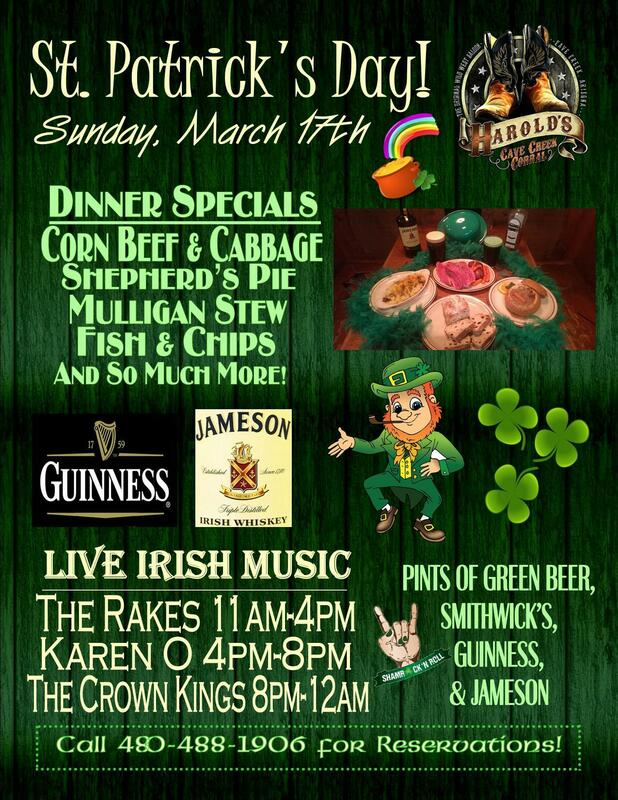 LIVE IRISH MUSIC ALL DAY! Corn Beef & Cabbage, Shepherd’s Pie, Mulligan Stew, Fish & Chips, and Much More! 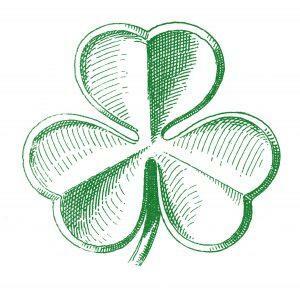 Pints of Green Beer, Smithwick’s, Guinness, Jameson Irish Whiskey, and more!